I’ve been ranting and raving for years — to anyone who will listen — that Music Man amps are some of the greatest. Unfortunately, you are in for more of the same. This rant is about the much-overlooked Music Man RD-50 Head. I must admit that, for a long time, I didn’t even know this thing existed. If you can believe it, I actually found one in a pawn shop on 7th Ave and 23rd Street in New York City. These kinds of things don’t happen quite so much anymore, as Guitar Center and Sam Ash have pretty much put everyone else out of business. I then realized that it was the guts of my little Music Man RD-50, just no speaker. I had to try it out, but the best the pawn shop guy could come up with was some kind of horrible, horrible strat-copy-from-hell. The reverb didn’t work so I nickle-and-dimed him down to something ridiculous like $150. Yes, I got this head for $150. I think it cost me about $50 to get the reverb fixed, so the head ran me a total of $200. I don’t need to tell you how much I love the RD-50, so you can assume that my rant about the tone of this amp is the same. What is so cool is that this head is so small and manageable in weight that you could actually carry it to a gig. This is assuming that there is a speaker cabinet at your gig that is up for grabs. If you are a fan of Music Man amps and are looking for another great alternative to dragging around your 2×12, the RD-50 is worth an eBay search. 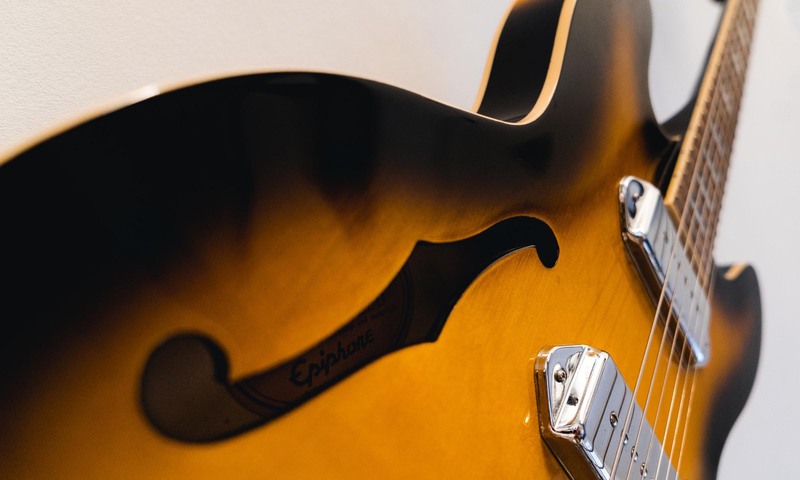 Next PostNext Telecaster Neck Pickups: What Are the Best?